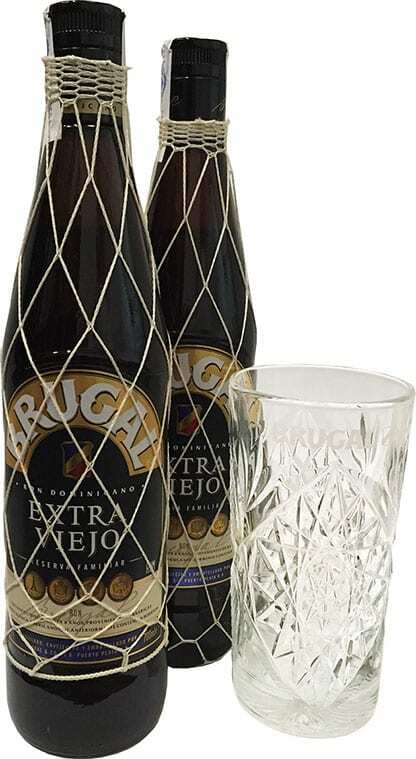 Brugal extra Viejo, a dark rum which is aged 8 years. 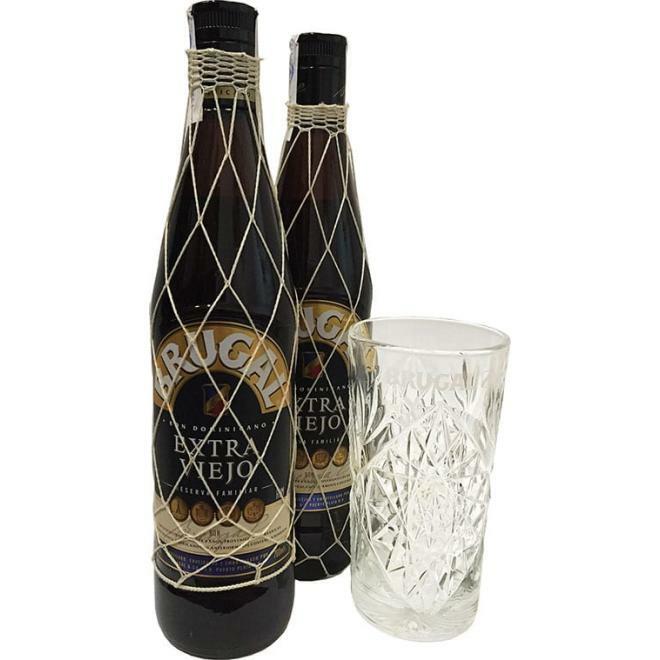 The Extra Viejo rum was first produced in 1976. The Brugal Company was founded in 1888 by Andres Brugal Montener, a Spanish national who had migrated to Santiago de Cuba before settling into Puerto Plata which at the time was a booming port city. He used the expertise he gained in Cuba to found the Brugal Co. and the 100+ year old family tradition began. 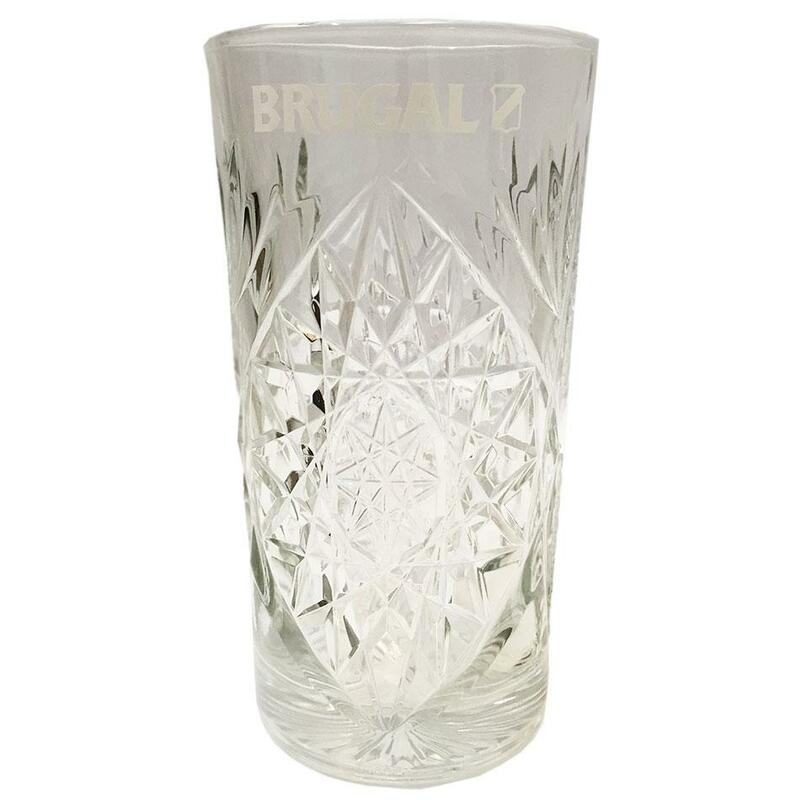 Today, Brugal family members continue to operate the business and it continues to be run out of Puerto Plata. Actually, when the company was formed, Andres had not arrived yet. He arrived in 1897 with his family and was 47 years of age at the time and had spent 29 years living in Cuba. Andres was married and had children when he moved here, in fact, he had sixteen children. They all eventually married and became a part of society on the island. The result is a mixture of families with names such as Limardo, Arzeno, Ginebra, Villanueva, Tauponet, and Imbert. The years following, a lot of Cuban immigrants came to Puerto Plata to work in the sugar production business. Over 400 men came with their families to work in the sugar mills. In 1888, about 10% of the population in Puerto Plata was Cuban and that percentage went even higher in subsequent years. Andres wifes name was Lucia Perez de Brugal. Andre lived from 1850 to 1931. Lucia lived from 1854 to 1944.. The names of their sixteen children were María, Salvador, Lucas Antonio, Francisco, Guillermo, Rafael, Inés, Filomena, Felicita, José Benito, Andrés Hipólito, Juan Ascanio, Pablo Restituto, Jaime, Plácido Atilano and Lucía. The decedents of these children are the people who built Brugal into what it is today. Today, Brugal has become the world’s third largest producer of rum behind the Puerto Rican brands Bacardi and Captain Morgan. Brugal, however, is the largest producer of traditionally made rum, aged in 120,000 American white oak barrels onsite in Puerto Plata. Later this year, a new aging warehouse with capacity for an additional 60,000 barrels will be ready for use. 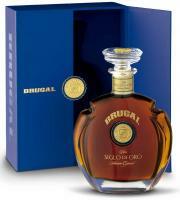 In 2002 the Brugal company produced 4.3 million 24-bottle cases of the rum. It produces 75,000 liters of rum every 24 hours and boasts an 80% market share of the rum market in the Dominican Republic. Brugal is entirely produced in the Dominican Republic. Sugar cane is cut from plantations across the countryside and its juice is produced into molasses. These sugar cane fields are largely worked by Haitian immigrants or poor Dominican workers who get paid very little for the cane cutting. This helps to keep the costs of producing the rum fairly low. The syrup is then taken to large distilleries in San Pedro de Marcoris where it is stored into large tanks and diluted with water. 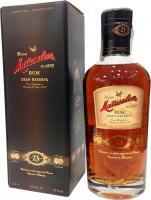 Rum in general is made by going through a fermentation and distillation process. 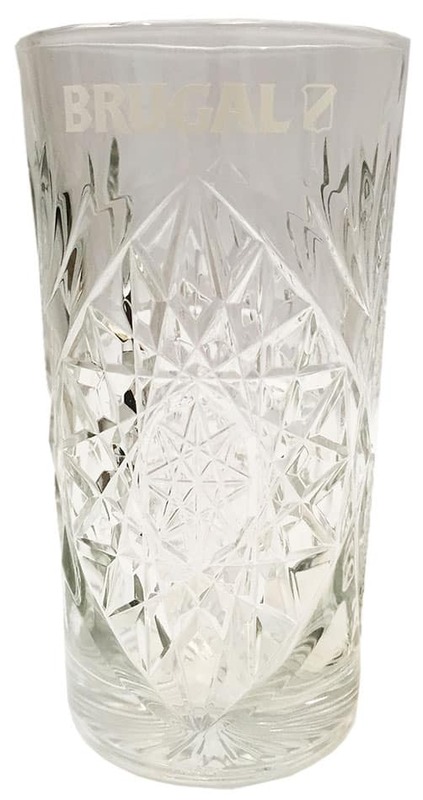 During the fermentation process which lasts between 24 and 48 hours, the sugar from the sugarcane is transformed into alcohol due to yeast activity. The sugarcane molt that is produced from this process is somewhere between 4 and 6% alcohol. It is then immediately sent for distillation. During this process, the molt is heated to a temperature of 70 degrees to vaporize the volatile elements and condense them. What is produced as a result of these processes is vacuum packed and the alcohol that is produced is taken from the plant and stored in the oak barrels for no less than one year as required by law. 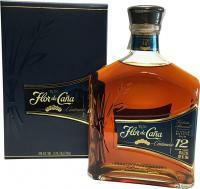 The duration of the aging will depend on the type of rum being produced.